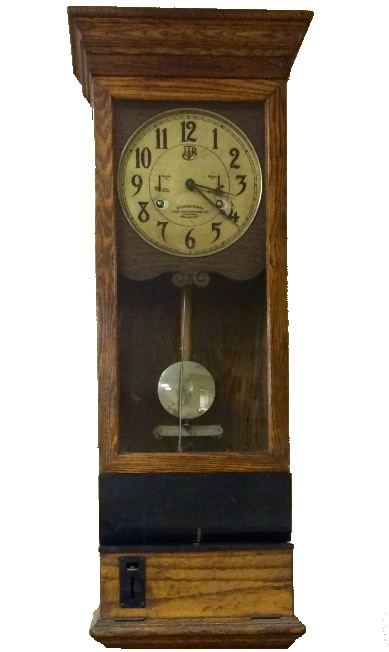 “Where Tradition Meets Technology to Keep Your Gears Turning”! 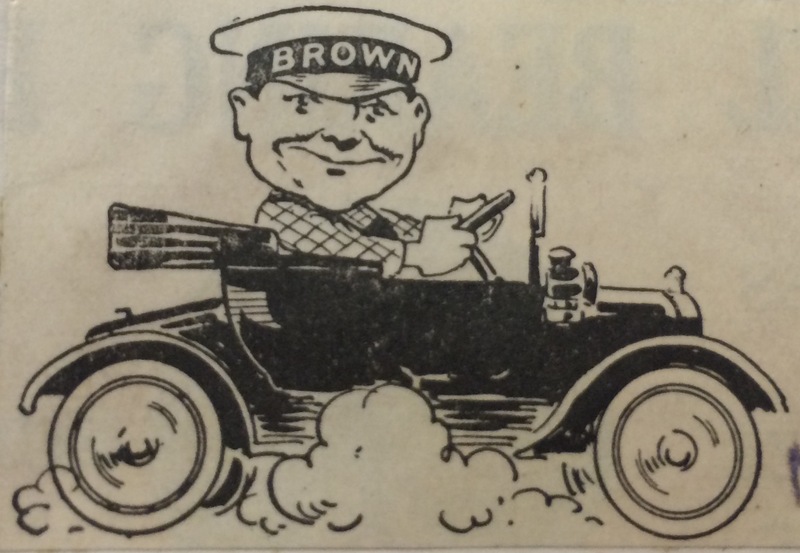 The History of Brown Engineering Co.
Ellis E. Brown founded the Brown Engineering Company in 1905 in Reading, Pennsylvania. 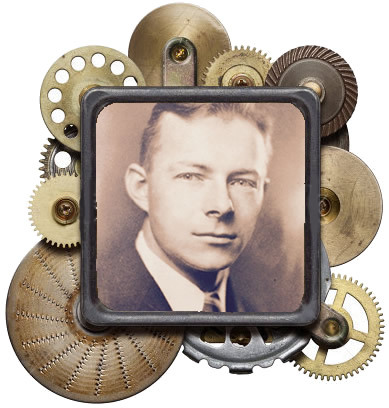 Mr. Brown was a Worcester Tech engineer and designed several proprietary products which the company manufactured for many years. These products include the Mule Pull line-shaft clutches, quick-change vises, the high capacity Kushion-Torque flexible shaft couplings, and the Brown Sectional Storage Rack which is still being manufactured today. 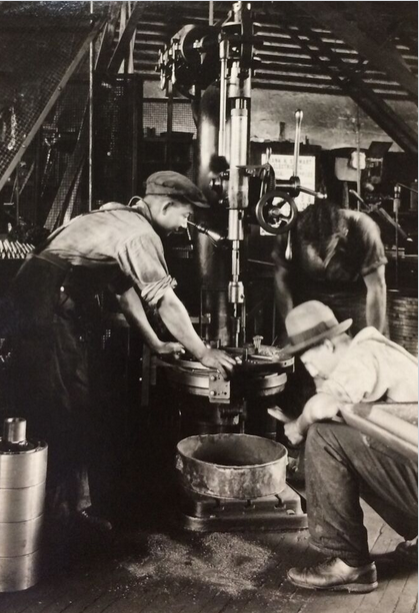 The ownership of the company was passed on to Ellis’s son , Eugene, in 1970. 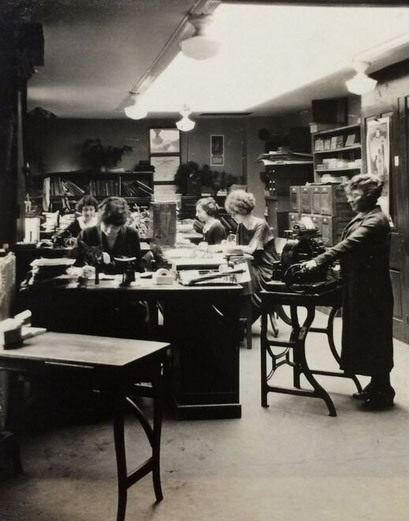 Eugene continued to develop the company’s own products but also put more emphasis on developing the industrial supply part of the business. 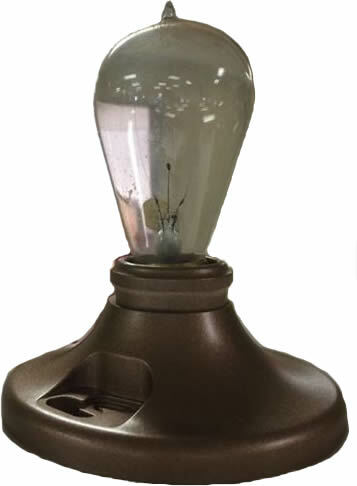 Some of the well-known lines represented then, and t o this day, are Schrader (now Parker Hannifin Corp.) Diamond Chain, US Rubber Co. (now Gates Rubber Co.), and Keystone Lubricants (now Total). Much of the company’s success can be attributed to the long-standing relationships with these and many of its other suppliers. 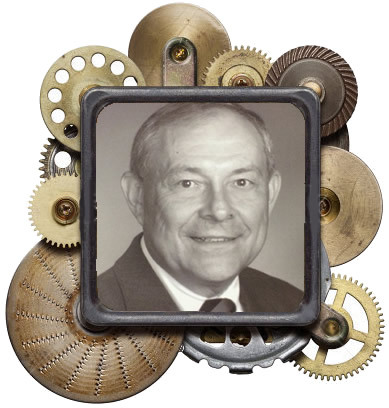 In 1970, Eugene H. Brown (known to many as Gene or Buzz) joined the firm and in 1975. A partnership was formed in order that continuity in the ownership and ongoing development of the business could be maintained. 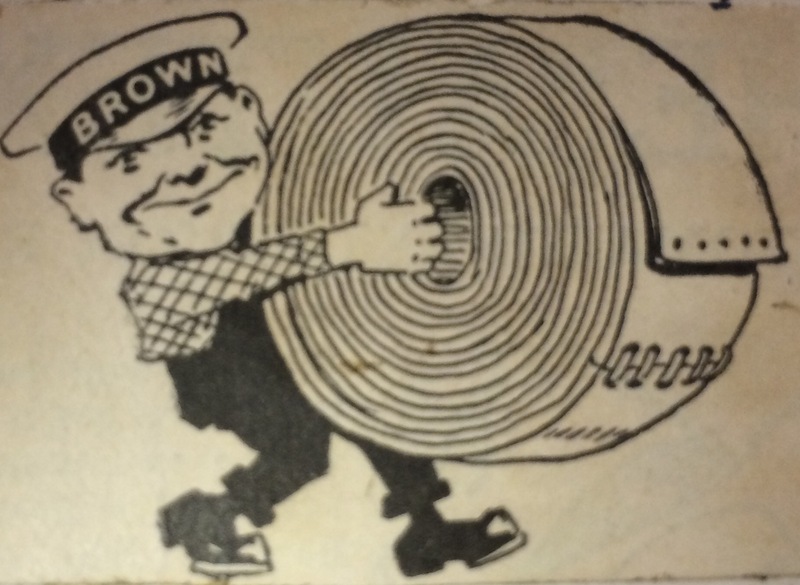 In 1978, the company incorporated under the name Brown Engineering Co., Div of Brown Engineering Co., Inc. Over the years, Gene did just about every job there was to do at Brown including making deliveries, machining parts in the shop, drafting drawings, and working with customers on site. In 1998, he became the 3 rd generation president of the company. 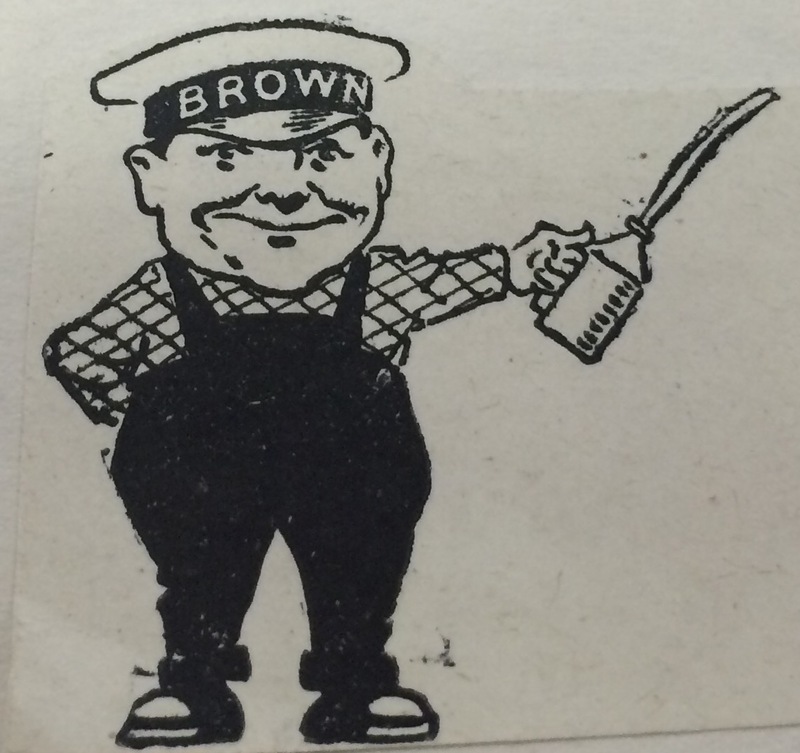 Have you ever noticed the similarity between our “little man” logo and Gene Brown? Maybe you thought he was the caricature created to look just like Gene, but that’s not the case. 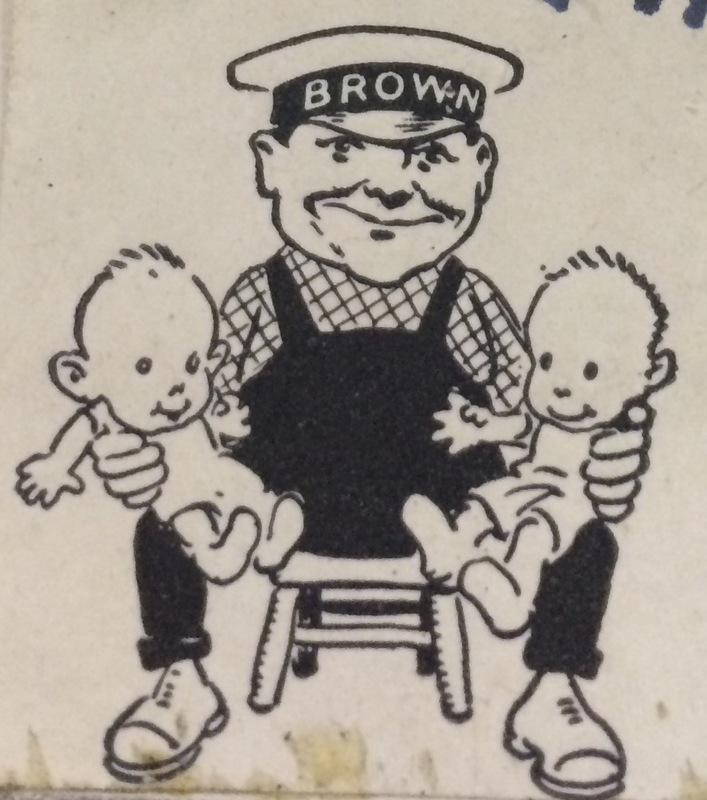 The “little man” we now use in our logo was actually created by Ellis E. Brown as part of a series of advertisements he drew for the business when it first started. The uncanny fact is, he drew his grandson ( who later became the owner of Brown Engineering) before he was even conceived! We still have many of the original drawings…they are now framed and hanging in the office….below are a few. Seven years later, in 2005, two significant events occurred. 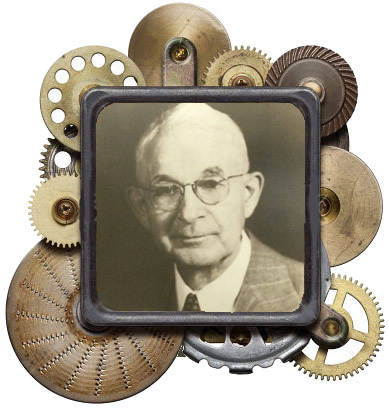 We celebrated our 1 st Centennial and a 4th generation family member, Benjamin F. Brown, joined the company. Following his graduation from Clarkson University, Ben worked for five years at Pratt Whitney as a manufacturing engineer. His experience with a large manufacturer gives the company a new and different perspective as it moves forward into the 21st century.